Why Choose QuoteSearcher for Motor Fleet Insurance? Motor fleet insurance is an integral part to making sure your business runs smoothly. Any company that utilises multiple vehicles needs to be assured that, should something go wrong with one or more of them, they will be covered for the costs. Whether you are looking for small fleet insurance, company car fleet insurance, or insurance for your personal vehicles, QuoteSearcher can bring a specialist broker directly to you. This means less legwork for you and more time spent on the things that matter to you. Your motor fleet policy can be tailored to your specific needs and can include a number of optional features that can add extra protection for motor fleets. The best fleet insurance policies will be comprehensive, offering a wide range of elements including fleet windscreen cover, any driver insurance, and fleet insurance for rental cars, among others. For vehicles operating within a smaller area performing multiple deliveries per day. . Find out more about Courier Insurance. Protection from any claims made by an employee or member of public for injuries property damage. Learn more about Public and Employers Liability Insurance. Covers legal bills for third party compensation claims against your business. Find out more about Legal Expenses Insurance. Provides cover for your vehicles travelling on the continent, in terms of roadside assistance and accident cover. Learn more about EU Cover. 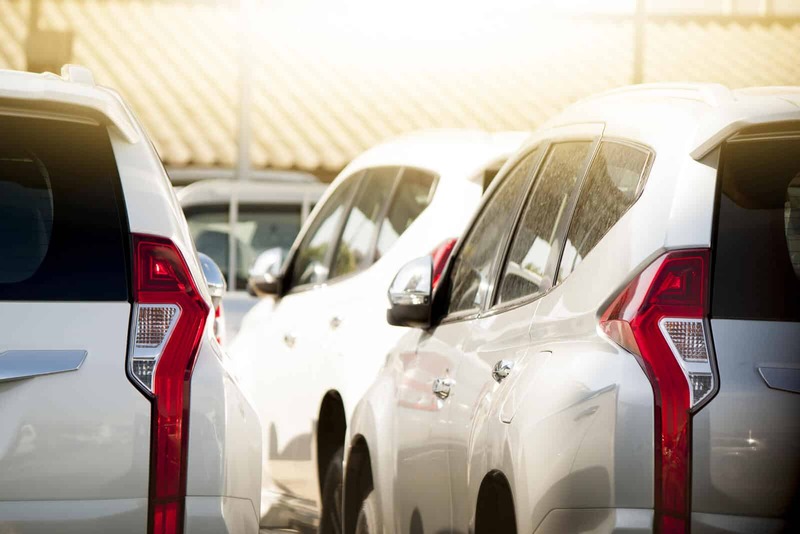 When you are looking for fleet insurance services, you need to know what kind of motor fleet insurance you actually need. Typically, you need fleet insurance for 3 vehicles or more, although some brokers only offer policies for more than five vehicles. There are a number of other types of motor fleet insurance that differ from the types shown on this page. You may want to insure a private or public hire taxi fleet, or perhaps your family has a large number of personal vehicles. Below are some alternative situations where a different type of motor fleet insurance would be neede3d. If you want to insure a private or personal fleet, owned by several members of you family for example, you will need a different kind of fleet policy. Find out more about Family Fleet insurance. Of course, there are many more types of business that use vehicle fleets, such as taxi and minicab companies. Learn more about Taxi Fleet insurance. Fleet cover can be as comprehensive as your business needs. The minimum level required by law is third party only (TPO), however with a fleet it is advisable to have your fleet insurance policy cover a number of other elements. Some fleets are driven by different drivers every day. In this case, you should have any driver cover. This means that any one of the vehicles in your fleet can be driven by any one of your drivers whilst still enjoying the same levels of cover. Bear in mind that many insurers require drivers to be over the age of 25 and with clean licenses in order to issue any driver policies. Drivers are faced with many risks on the road. From other vehicles, to pedestrians, to bad weather, there are any number of things that can affect your ability to drive safely. These risks are magnified when dealing with a fleet. Public liability insurance for your fleet will cover any costs associated with third party claims. Losing the use of just one vehicle in your fleet can significantly affect the efficacy of your business. One van could be the equivalent of many ‘jobs’, which leads to financial losses if they cannot be completed. Having replacement vehicle cover means the cost of a courtesy car or van will be covered, meaning you can keep your business running while repairs are being carried out. For large fleets, maintaining a zero claims record is challenging, especially when you factor in all the different drivers and vehicles. Instead, insurers may offer a ‘claims cost’, where they add up the cost of your claims over a fixed period (e.g. one year). The lower your claims are, the greater the discount applied to your premium. Motor fleet insurance is coverage and protection for business that operate using a large number of vehicles. 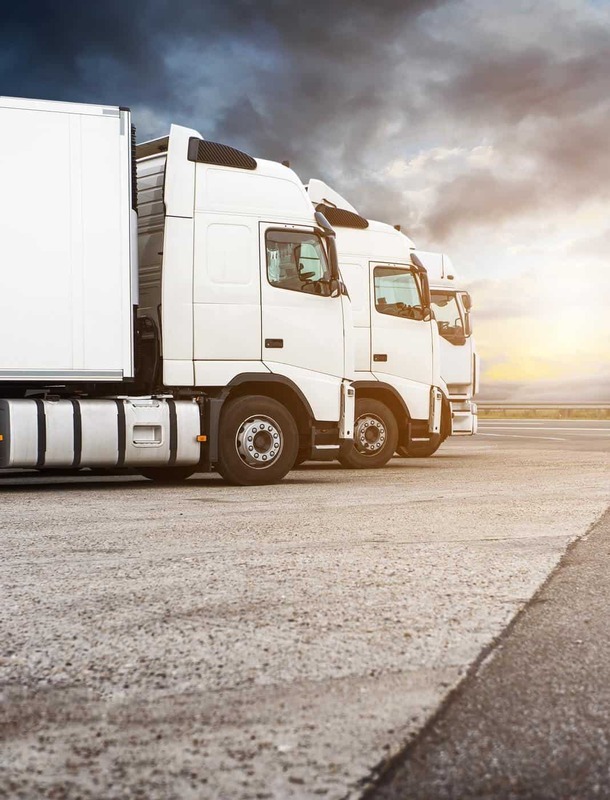 The benefit of commercial fleet insurance is that you are able to look after all vehicles, whether they be cars, vans or trucks, under one dedicated policy.We help you compare motor fleet insurance by bringing a specialist broker directly to you. This means less work from your side, and the guarantee you’ll be put in touch with a broker that knows your unique needs. What counts as a ‘fleet’ of vehicles? Generally, a fleet consists of around ten or more vehicles which are used on a daily basis in order to help run your business. So, if you own a delivery company, run your own taxi firm or offer any other type of service dependent on the use of vehicles on a daily basis, you probably need motor fleet insurance! How much is fleet insurance? The average price of motor fleet insurance cover is hard to pin down as every fleet is different. Usually, insuring a fleet of vehicles under one policy, rather than each vehicle individually, works out to be cheaper. Fleet van insurance may cost more than fleet car insurance, for example, and of course a large fleet of ten HGVs will cost significantly more than mini fleet van insurance.Discuss your need with your broker and they will be able to provide you with a competitive motor fleet insurance quote that will cover everything you need. Your fleet policy can cover any number of elements that would affect your ability to trade effectively. You can add many features to your policy to make it comprehensive, including the suggested features we have mentioned on this page.We will organise for a trusted broker to contact you using the information you leave on our simple form. They will be able to organise a bespoke fleet policy for you at a fair price. All you need to do it visit our contact form page and fill out a few bits of information. Once that has been sent to us, we will contact our panel of brokers to match you with a specialist motor fleet insurance company who can help you find full protection for your motor fleet. Is it possible to have car fleet insurance and van fleet insurance on the same policy? With motor fleet insurance, it is possible to have different vehicles on the same policy; however, this is something you should check with the insurance provider you are with. Although it is very likely that you will be able to have cars, vans, lorry’s, and taxis all on the same policy. 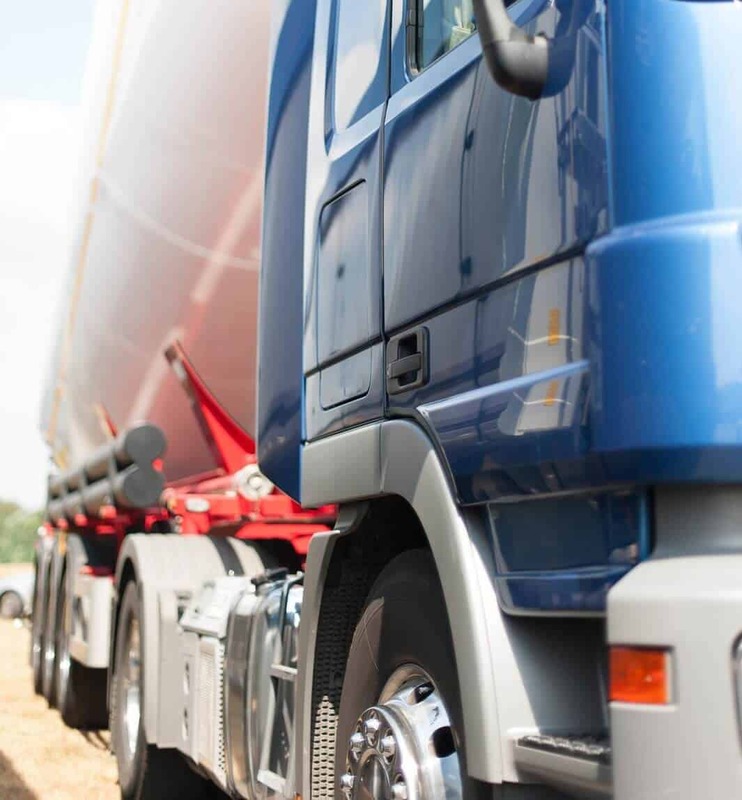 Compare Quotes on HGV Fleet Insurance. Find and Compares Quotes for your Van Fleet Insurance.